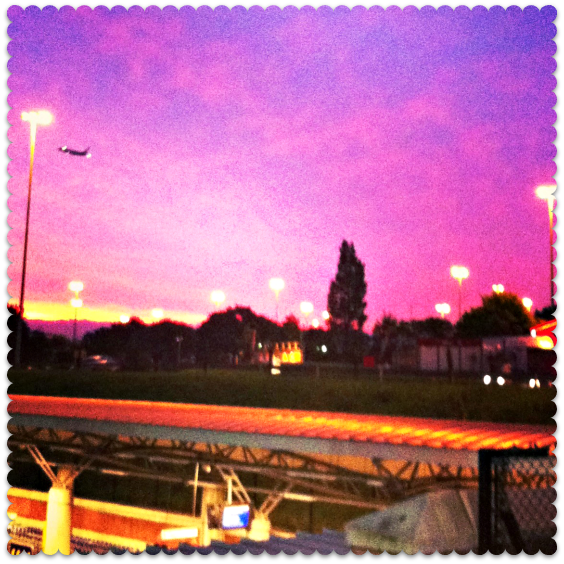 This was Manchester Airport when I arrived at the crack of dawn this morning. 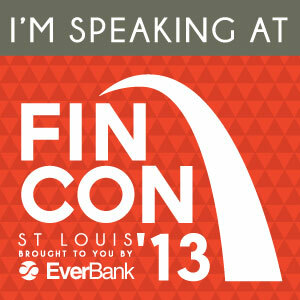 I’m off to FinCon 13: an annual conference for money-minded bloggers, which takes place this year in St. Louis, Missouri. Do you know this place? It has an arch, like Wembley (but supersized, naturally) and lies “near the hotbed” of Tornado Alley. I have my ruby red slippers packed, just in case, but what I really want to do is click my heels three times and land in the nearest Target store, to stock up on cheap Converse and Phillip Lim’s diffusion womenswear. Right now I’m sitting in the departure lounge, tapping away while the rain drizzles down on the tarmac, and going through my slides. I’ve been asked to speak, which is exciting (and gave me the excuse I needed to jump on this plane…) . 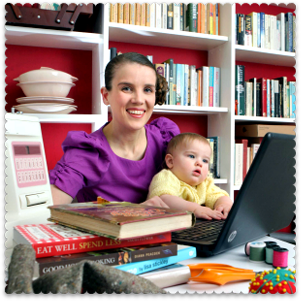 I’m really looking to catching up with other bloggers there. Particularly my fellow Brit attendee, Maria from The Money Principle (obviously, what with us both living in the North of England, it makes perfect sense to go all the way across the Atlantic to meet up). But also some of the personal finance and frugality bloggers from the USA, Canada and beyond, with whom I’ve been chatting on Twitter and on forums for… oh, I don’t know how many years now! Sounds amazing, wish I could be there with you guys. Hope you have a great time! I’m also in the North of England, maybe we’ll cross paths some other time. Enjoy, looking fwd to hearing all about it. 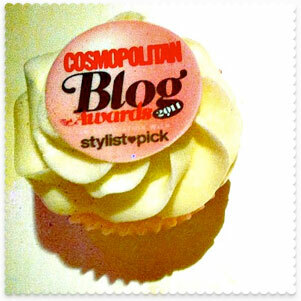 I hope you are enjoying the US and having a great time meeting all the other PF bloggers. I couldn’t make it this year. Maybe next. I can’t wait to see what you and Maria have to say about your experiences at the conference. FinCon13 has certainly been a blast. Powerful lessons, meeting awesome bloggers…certainly looking forward to reading about some of your experiences and key takeaways! I hope the ride home was uneventful! It was great to finally meet the incredible Miss Thrifty. It was wonderful talking to you; well, it was so much better than meeting somewhere in the North of England. FinCon was educational, inspirational and highly enjoyable. It was great meeting you at FinCon! When we started talking with PT I couldn’t read your name tag. It wasn’t until a bit later that I realized, “oh it’s Miss Thrifty!” Duh. I blame the coffee not taking full effect yet for my daftness. Great talking to you and hearing about how folks over there talk about money (or rather don’t).